Last night was as special as it gets for SD, and WWE. Daniel makes it official, with his finest promo that he is cleared to compete, he also pays the price after firing Sami and KO. 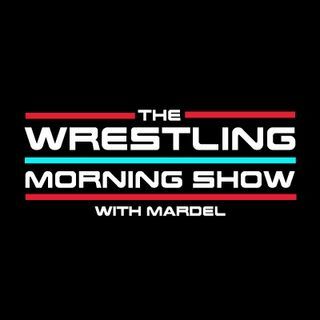 We will discuss who should close Mania - and no it's not Roman&Brock. Coder joins the show as we have thoughts on DB, Taker, and all things WWE.